Join home improvement author Chris Peterson for a complete guide to deconstructing and repurposing pallets to serve a new purpose. 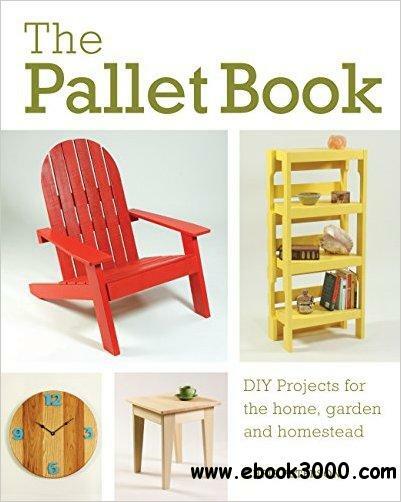 From quick and easy builds like a bird house and a wall clock to more complex projects like a garden cold frame and a kitchen island, there's something for everyone-and every pallet. Some projects, like the raised bed, showcase the pallet. For others, like the side table, you'd be hard-pressed to guess the wood was free. Peterson also dishes out must-have pallet knowledge, including the basic tools for breakdown, finish options, and key information on pallet safety.